Live. . . Work. . .Play. . .near Downtown Las Olas! That’s why you'll love living at Las Olas Place. 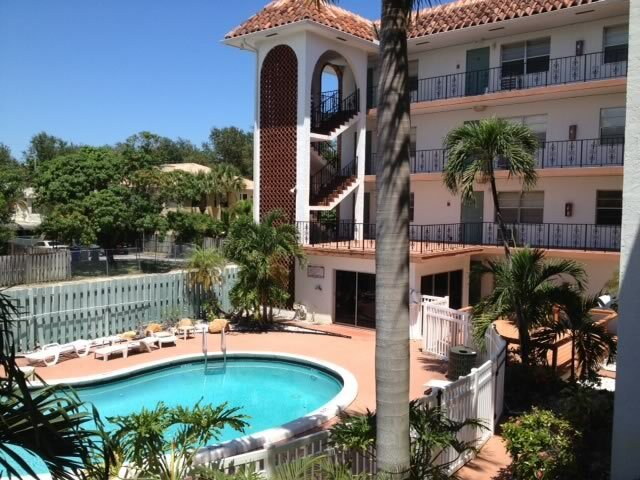 Las Olas Place offers a fantastic location with uniquely styled studios along with one and two bedroom apartments. Residents at Las Olas Place enjoy quick access to shopping, dining, entertainment and, of course, minutes from the BEACH! Elevator for moving or access to coming or going. * Prices are discounted and subject to change at any time.